Everton came into this in need of proving gritty performances, such as the one at Huddersfield, wasn’t a one off. Unfortunately, the team were found wanting. Here’s the views of some of our fans on Facebook. Outplayed, outworked and outmuscled all over the pitch – Everton just weren’t good enough to beat a together Wolves side. A real opportunity presented itself to prove the worth of this team and our chances at finding a finish in the table equalling that of last seasons, in todays match. The opponents where directly above us before todays match, have now got a cushion as Everton slip backwards. 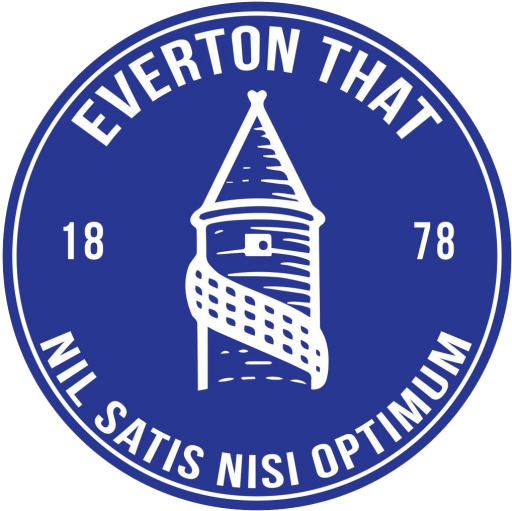 Consistency has been one of the Toffees main issues this season and again it’s proved our stumbling block. Everton now face Manchester City at Goodison Park on Wednesday evening.